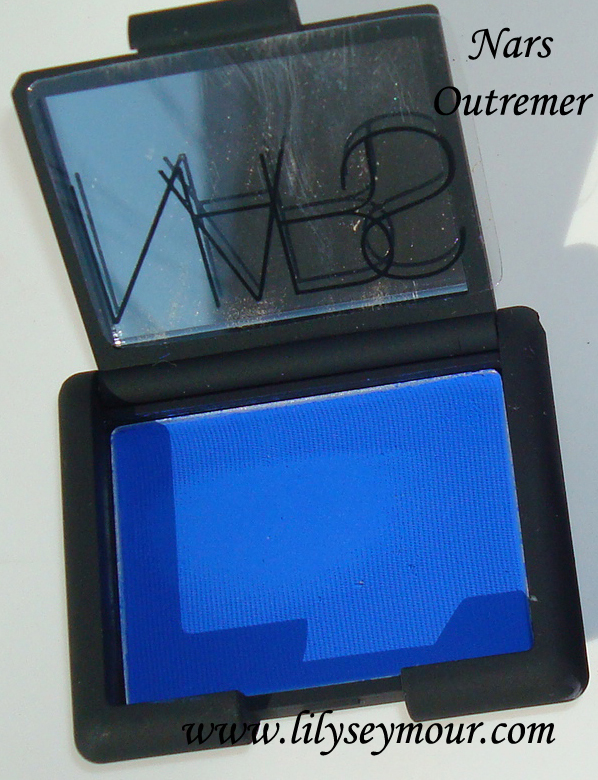 This Nars Outremer Eyeshadow is by far one of the prettiest eye shadows I've purchased from Nars thus far. 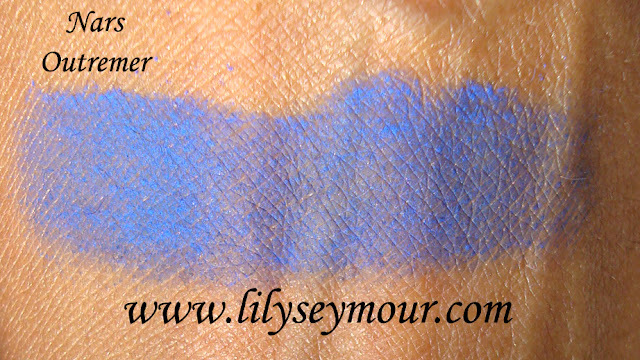 This is also a matte eyeshadow and although I feel the vibrancy of the color is very pretty, I had to swatch it a couple of times on my arm to achieve the vibrant color shown in the photo. I'm sure with the right eye primer underneath, it will show up just fine.